Continuing the discussion from Part I.
I thought a sequel had been announced. 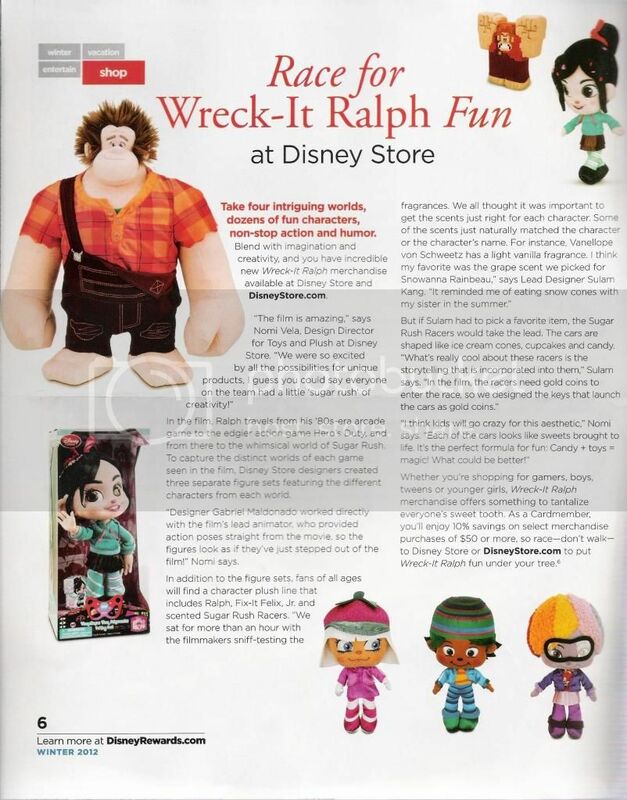 I've got a few more articles I've found about Wreck-It Ralph. You're welcome! I'm glad I was able to share them! I finally saw it. 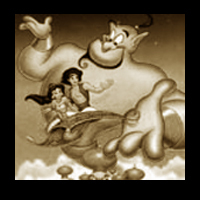 It was terrific and defientely the most creative Disney movie in a long time. AND THE MAJOR TWISTS: Did not expect those at all! I have to wait for the 2nd of December to see it, for an advanced screening, then it debuts on the 21st of December according to Event Cinemas New Zealand. Can't wait though after reading all the related chatter and watching the trailers. Spanish version of When will I see you again? Last edited by Sotiris on Fri Feb 08, 2013 8:59 am, edited 7 times in total. My review for Wreck-it Ralph. May contain some spoilers. I'm not talking about rumors or about how Rich Moore expressed interest in directing a sequel in various interviews. The studio has just given the green light for a sequel to go into development. I'm being anonymous for obvious reasons. Announcer: Coming soon from Walt Disney Pictures. 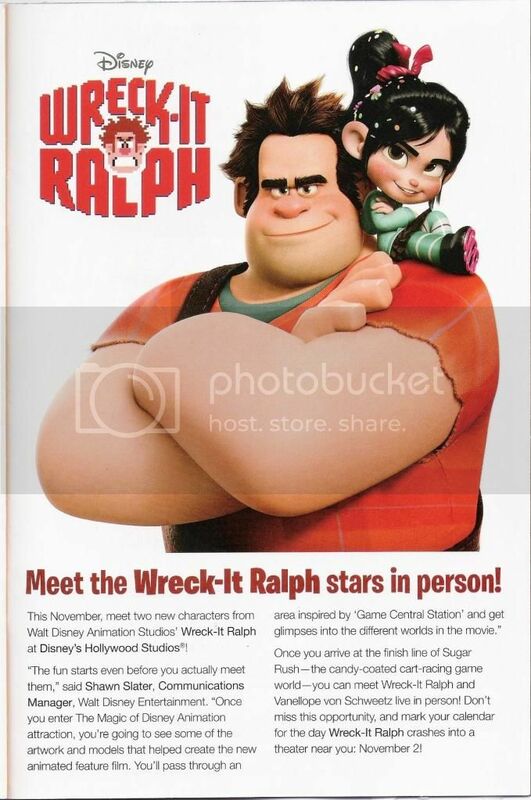 Ralph wrecks back in an all-new, animated sequel. 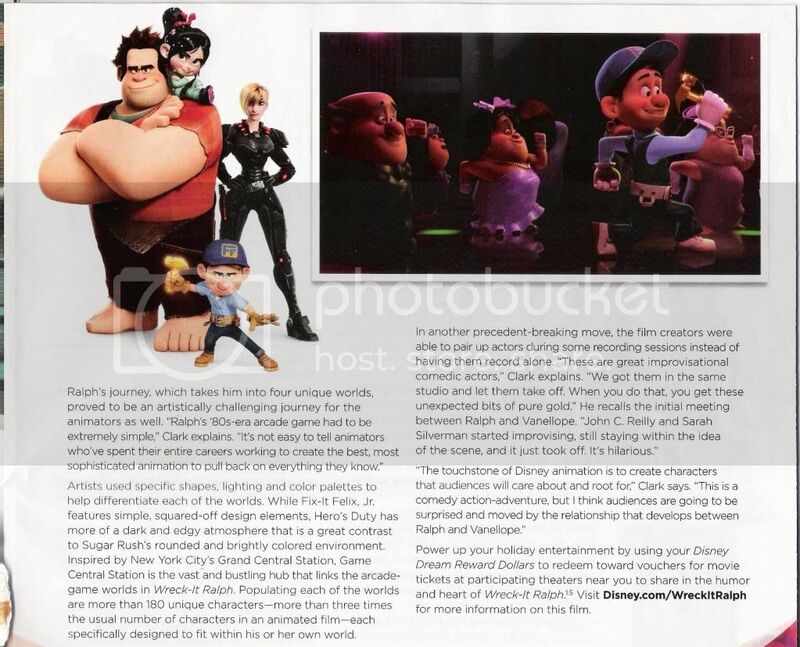 Disney's "Wreck-It Ralph 2 - Game On." Rated NC-17. Announcer: Coming soon from Walt Disney Pictures. 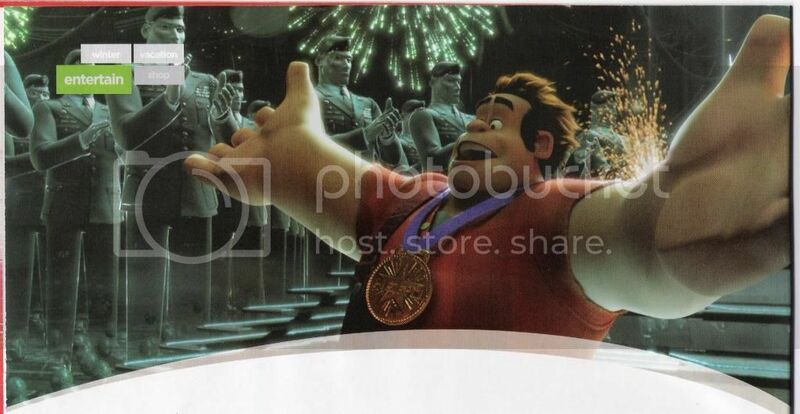 Ralph wrecks at the last stand in a conclusion to the "Wreck-It Ralph" trilogy. 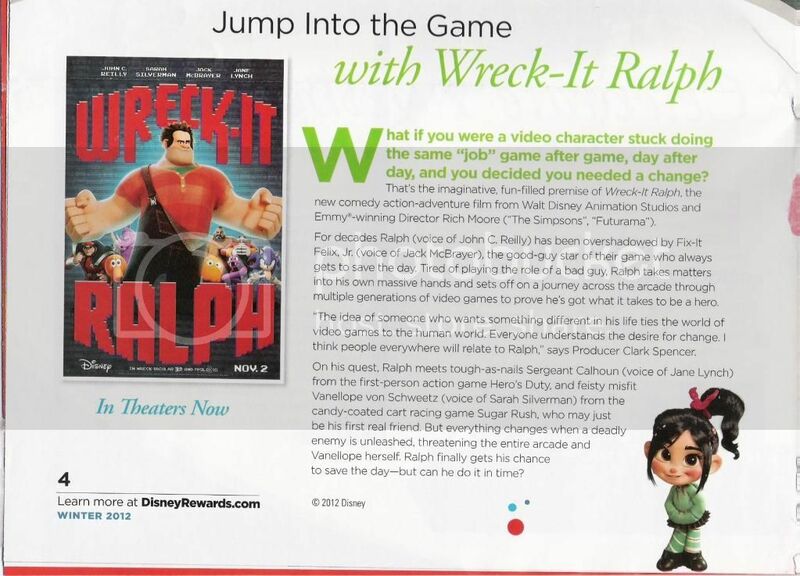 Disney's "Wreck-It Ralph 3 - Game Over." Rated NC-17. That's not unexpected. I personally felt that a sequel was being set up when Vanellope still had her glitch at the end. Ralph seems too bland to carry a franchise though, but of course they'll always be able to make more game worlds. well I have said before send video games are in gold mine for sequels. Hopefully they can add in different game cameos. Maybe get the rights to some more Nintendo games. If they can gets the rights to show Megaman and Link I'll freak out in excitement ! Kingdom H would be good too. I actually heard that Sora appears in the bar scene while the guy does the game. He was in the bottom left. And yeah, I was let down that Link wasn't in it. Proof cuz nobody on khinsider saw it. Apparently, he's at the bottom 2nd to the left. It's REALLY blurry, so you can hardly see him. So blurry that I resized and was even less sure that it was him. Natural effect of blowing up a pic, but not proof enough. I'll forward it anyway.